Disgaea 1 Complete is almost ready to give us a rather unique take on the RPG genre and it’s going to happen this fall. We’ve received a brand new Disgaea 1 Complete trailer, following NIS America’s Anime Expo presentation. You’ve just seen Nintendo Switch footage and the intro introduction to the angels of the land of Celestia. We’ve learned the release date recently, and we’ve also heard about the characters who are appearing in the promising strategy RPG re-release. As you can see in the footage above, the trainee angel Flonne, and Seraph Lamington and Archangel Vulcanus make an appearance. This enticing tactical RPG is actually a re-release, featuring HD graphics and a whole bunch of expanded content. 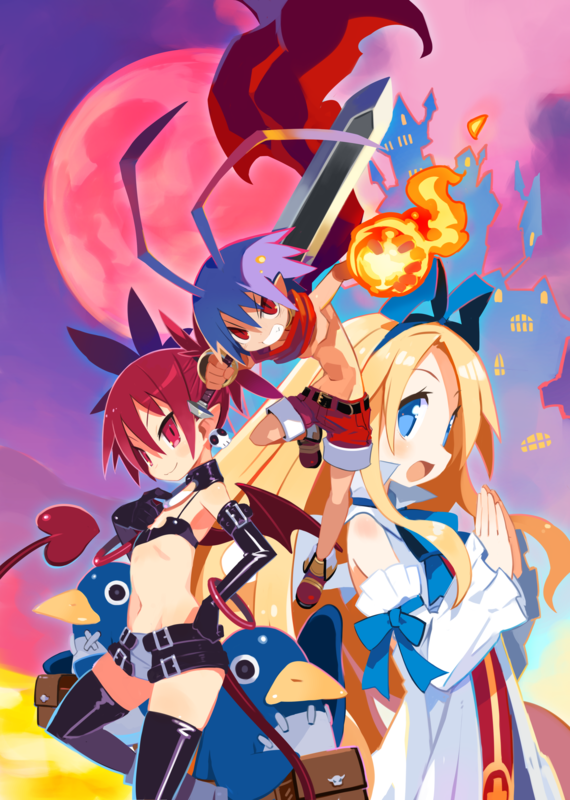 According to the publisher, Disgaea 1 Complete is slated to launch on October 9, 2018 for PlayStation 4 and Nintendo Switch. Yep, we hope you are prepared to taste the strategy RPG. Also, if you wish, you can preorder the Queen’s Finest Edition right away.